There are pop link-ups and then there are pop link-ups. Troye Sivan recently detailed new album 'Bloom', and revealed Ariana Grande would appear on it. The singer guests on 'Dance To This', a frisky pop banger with a killer chorus that is almost tailor-made for grandiose arena tours. 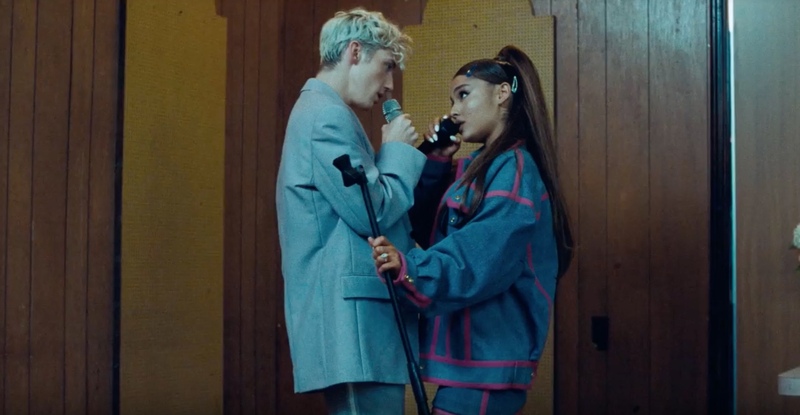 The video is online now, featuring Troye and Ariana in a wood-panelled room as it slowly comes to life.